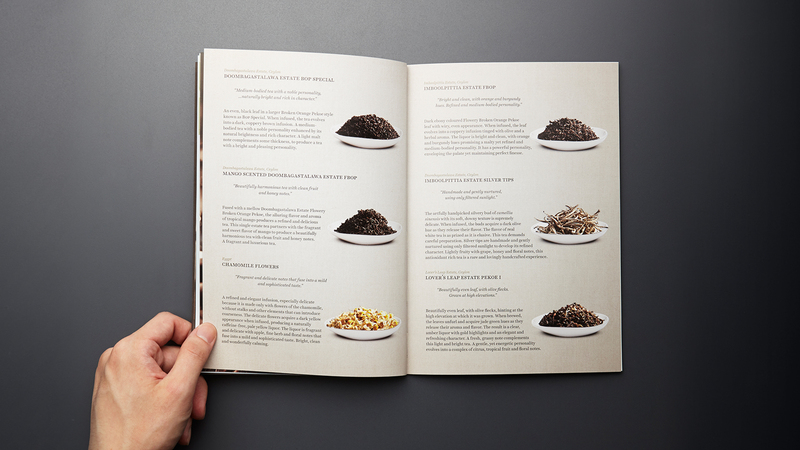 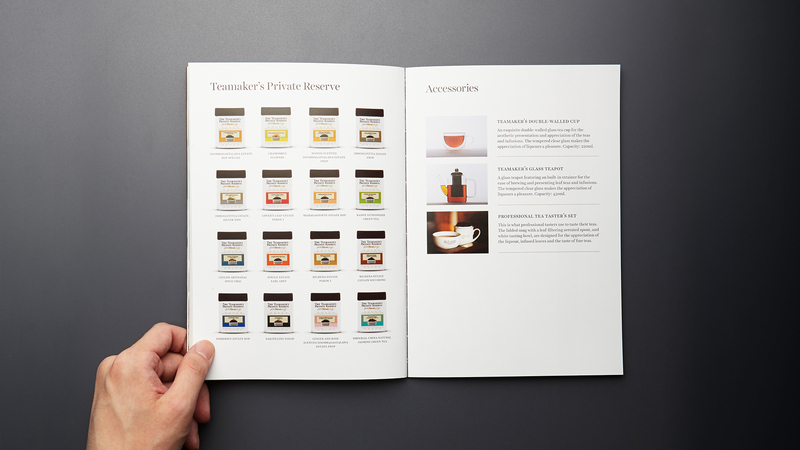 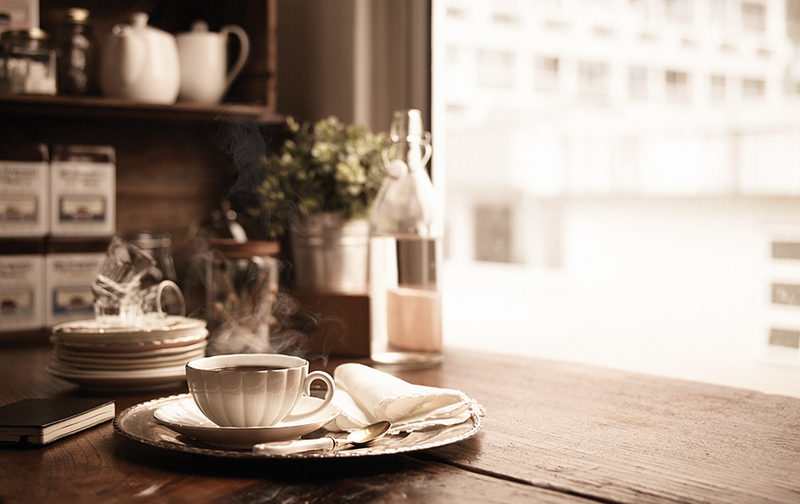 The Teamaker’s Private Reserve is an eclectic collection of rare, fine teas from one of the world's largest tea brands. 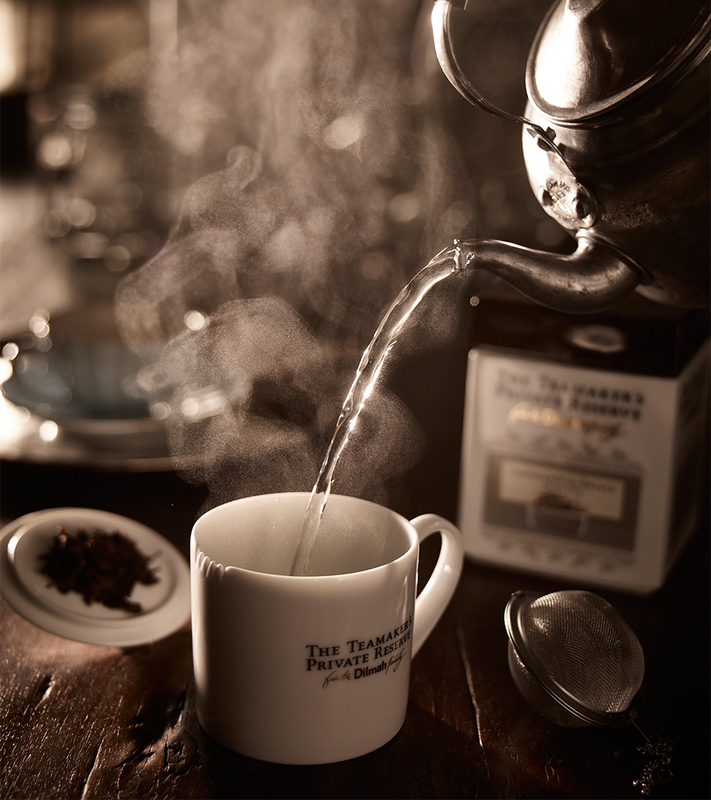 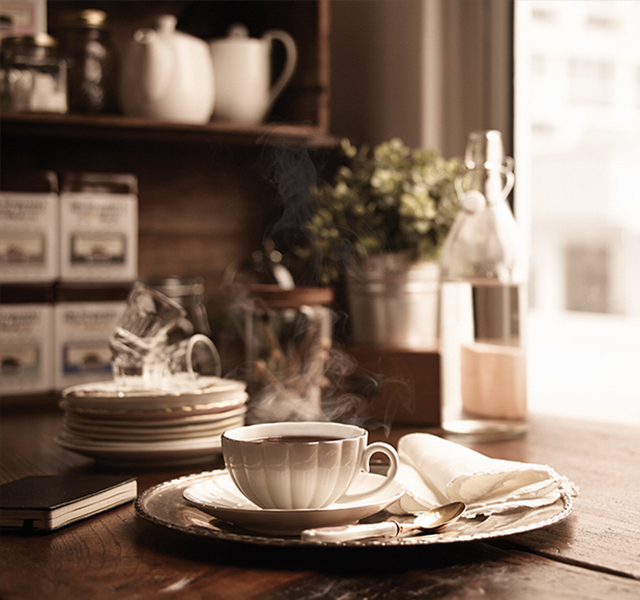 Each handpicked by Merrill J Fernando, Founder of Dilmah, they are chosen to present the indulgent pleasure in tea. 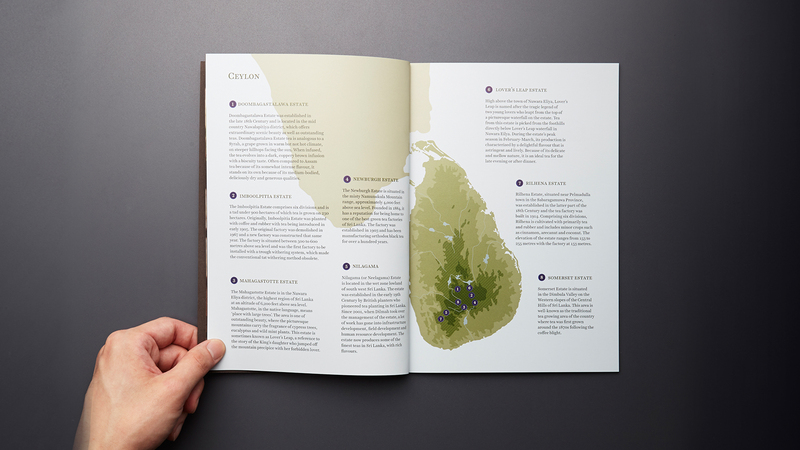 The brochure and catalogue would thus have to be in keeping with the line's exclusivity, targeting high-end hotels and restaurants. 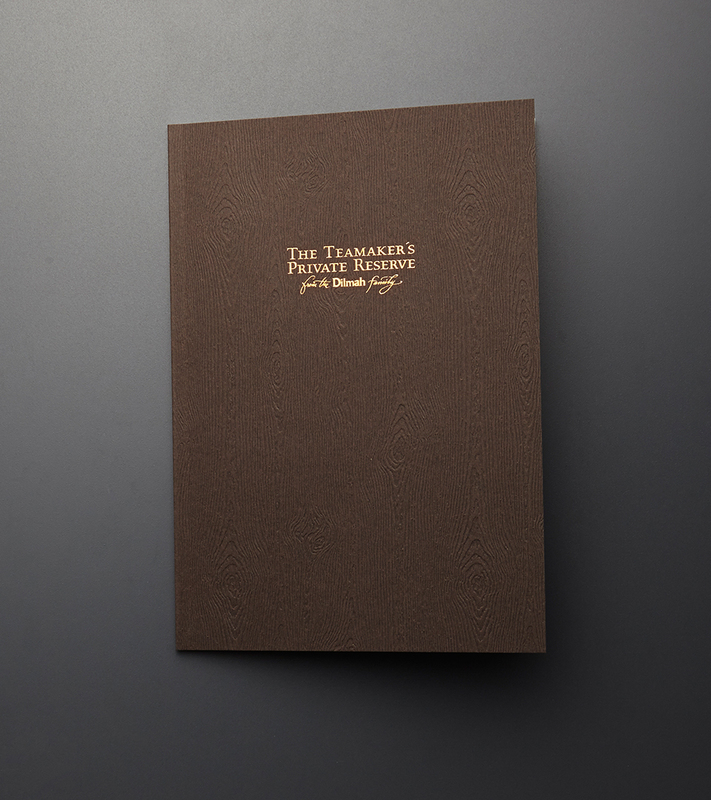 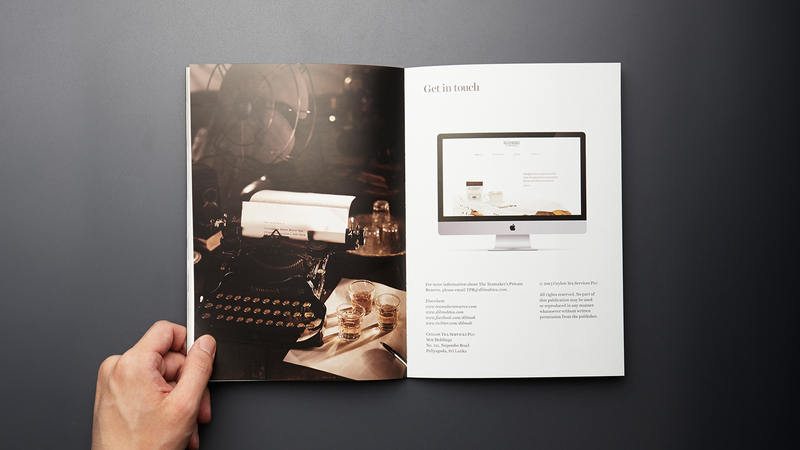 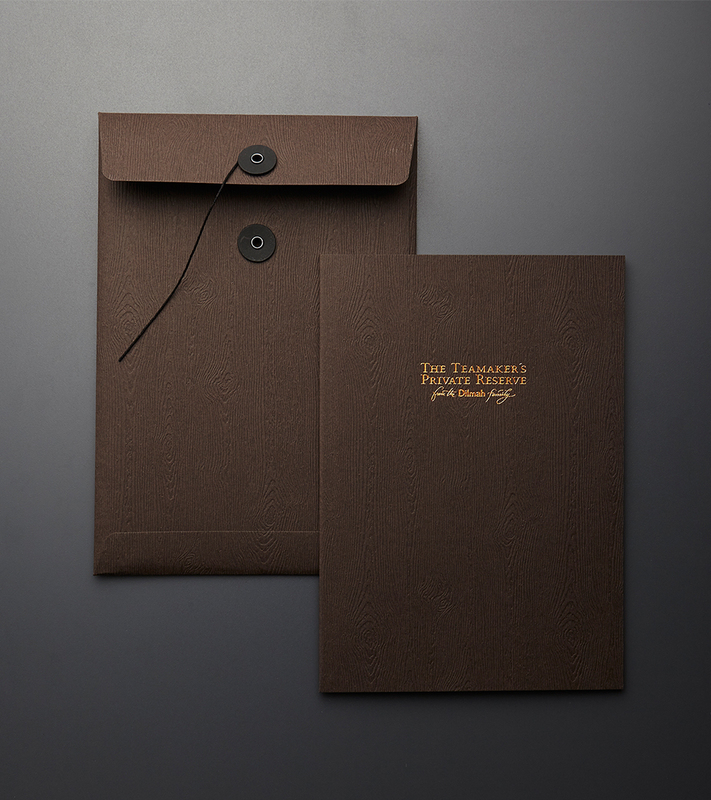 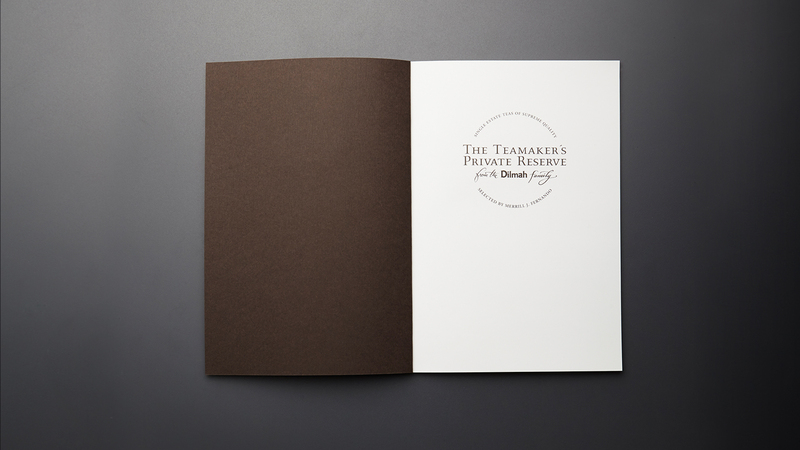 As the brochures are meant to be mailed out to hospitality clients, we designed a tactile and luxurious wood-grain paper sleeve. 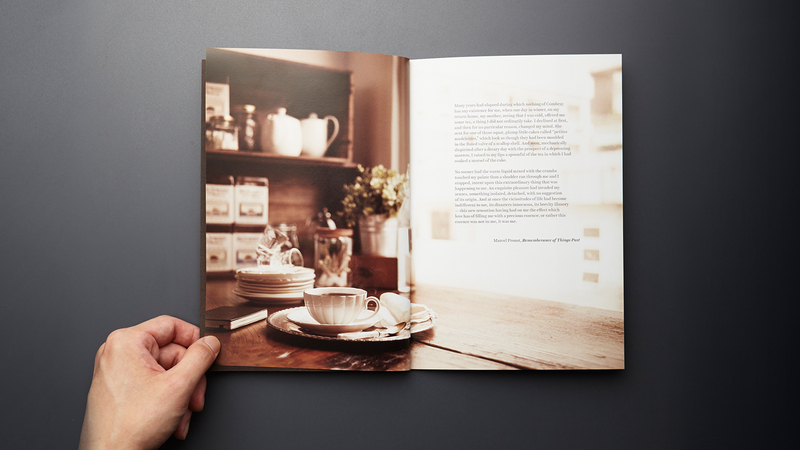 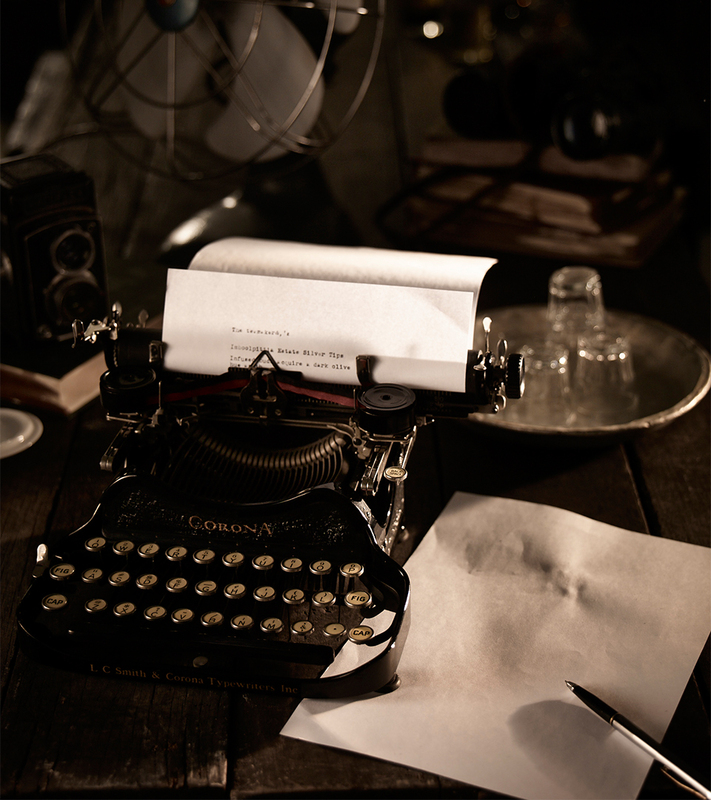 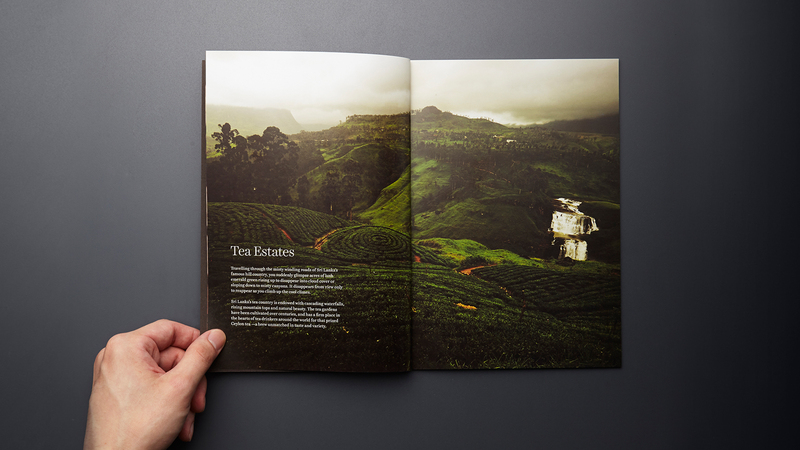 We also styled and shot all the images in the brochure, using props and settings that deliberately remind one of a colonial, bygone time when tea was enjoyed over lazy afternoons.